This is a painful topic for a lot of dentists. 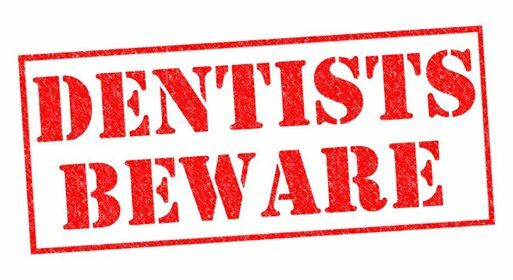 But I’ve got to get this off of my chest and let dentists (and orthodontists) know what to avoid when considering hiring a dental website design company. I take calls everyday from dentists and ortho’s who are beyond frustrated with their websites. The lack of performance, as well as the company that built it. There are a few critical things you need to know before you invest thousands of dollars in a new website for your practice. The main reason to even have a website for your practice is to get people to pick up the phone and call. That’s it! There are many secondary reasons, but that is the MAIN reason. Too many dentists get caught up in the ‘bright shiny object” syndrome, where a dental website design company shows them all these cool new things they can have on them. Unfortunately…cool does not convert into more people taking action (calling your practice). I’m all for staying up with technology, but I am not for adding things to a website that are not all focused on getting the phone to ring. People’s attention span is shorter than ever. Distraction is all around us. If you don’t grab them in the first 5 seconds…they are GONE! I have analyzed over 5,000 dental and orthodontic websites the past 6 years, and I can say without a doubt, 90% of them are inefficient from a usability standpoint. Keep reading to arm yourself with enough knowledge to make an informed decision when it comes to building a new custom dental or orthodontic website for your practice. 1. Do I have 100% ownership of the website when it go lives? When you ask this question, you want to watch out for answers like, “we have a proprietary platform that our sites are built on”. What this means is they control the website not you! This is a huge red flag, as when you want to inevitably leave the company, they own the website, and you have to start from scratch. All that money (thousands of dollars) you invested got you nothing! Please do not hire a dental website design company that builds websites on “their platform”. You want to make sure it is built on wordpress, or maybe Squarespace, but preferably wordpress. 2. Can I host it on my hosting company of choice? What this means is you have total control, they do not. You purchase the hosting on your end, then create the logins on your end. This ensures you control the site, they do not. Simply, you can change passwords, and the company that built it cannot go in and do anything damaging to your website. Now if you have an SEO company or other marketing company, you would be giving them login, but remember…you control the passwords, and you can change them at any time. 3. Is it optimized for google best practices when it goes live? I have seen dozens and dozens of times where a dental design agency says they launch the site optimized for google, and the majority of time it is not optimized at all. When you go live with a website on google, and all of the ‘on-page” SEO is not done, you will quickly lose any rankings you had, and never in the future will have a chance to get traffic from google from an organic (non-ads) standpoint. Please make sure in their contract they state that every page (and post) on your website will have the appropriate and relevant meta title, meta description, H1, H2 and H3 tags, as well as an optimized image with the relevant filename and alt tag. I know this is geeky stuff, but it is a must for your new dental website. Without it you will lose thousands, if not hundreds of thousands of dollars in lost patients the next few years. 4. Will it be mobile-friendly for all devices? Over 60% of all local search is on a mobile device. If your new dental website is not easy-to-use on a mobile device, they are gone! The key to a good mobile site is fast-loading, and easy to get to what the visitor needs. For example, on mobile devices people want to know where your location is right away. Secondly, what are your hours. Thirdly, they want to be able to call you with a click of a button. People are not going to read long webpages on their phones. Your mobile homepage should be what I mentioned above, along with a video of you inviting them to call and come in. A few reviews from patients. Then…with the proper navigation, if they want more information, they can easily find your services and other important information. 5. Do I own my domain name connected to the website? This is a big one, as when you want to part ways and the previous company has ownership (control) of your domain name, they can take their sweet time transferring it to you to you, so you can go live with your new site down the road. Never let a company have control of your domain. You have ownership and login, and give them the access they’ll need to go live with the site. After that, change the login password so you are the only with access to it. 6. Is this a custom dental web, or a template? 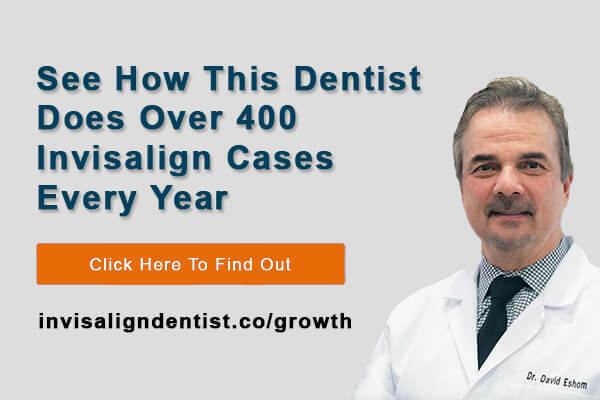 Again, with all of the big name dental website design companies, they build on “their platform’ with cookie-cutter, duplicate content websites that are not branded to your practice, and google hates. You want your local website visitors to land on your dental website and see your brand. Your local feel. Your differentiating approach that makes you the go-to dentist in your area. These are the main questions to ask before you hire a dental website design agency. 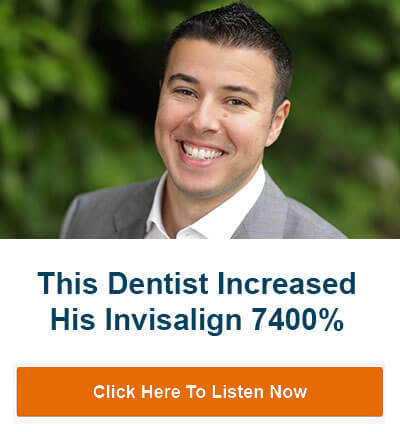 Do You Want A High-Converting, Custom Dental Website? Does Your Dental Website Need To Be Refreshed? Where would you like us to send your FREE report? 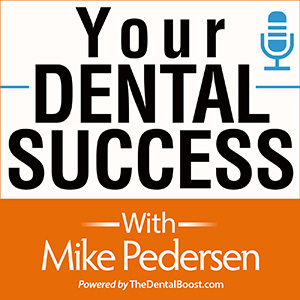 Your free copy of 3 Insider Secrets to Get More Orthodontic Patients will be sent right away!